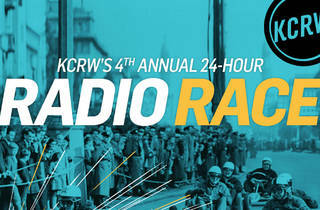 You can’t exactly spectate KCRW’s 24-Hour Radio Race, but you can compete. 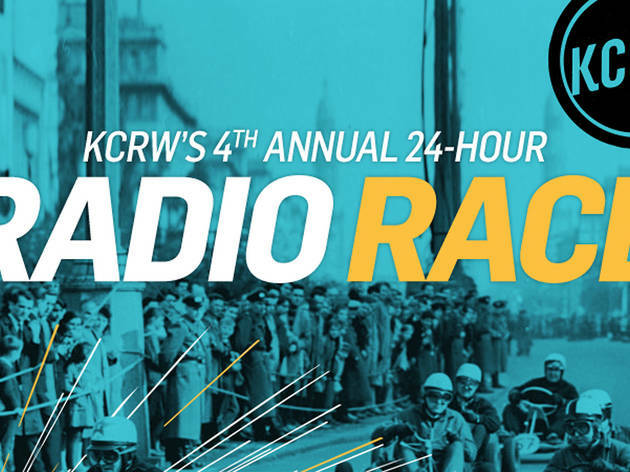 Radio producers from around the world are emailed a theme and then have 24 hours to write, record and edit a non-fiction radio story. Completed stories are judged by a panel of industry experts for a chance to win one of four slots on the air. Even if you have no production experience, only a $10 registration fee separates you from stardom behind the mike. The race begins at 10am on August 25 and all pieces must be submitted by 10am the next day.